With the close of 2016 and the arrival of 2017 a lot of us may be thinking about New Year’s resolutions to commit to. New Year’s resolutions are too often the things that we know that we should do but for whatever reason, we haven’t gotten around to actually doing. They are the adult version of the “green vegetables” of our childhood, only now, many of us need to be less concerned with getting dessert and more with our own wellbeing and that of those around us. This year, there is no better candidate for a New Year’s resolution you can achieve than to write a will, especially ( but not only!) if 2016 saw you married, divorced, having kids, or saw the passing of a close relative. Now, I know what you’re going to say, because I hear it almost every day: “I know that I really should have one but…” Often the reasons are varied but they often boil down to two factors: concern about cost, and not wanting to talk about “it”. The cost factor is a simple one: just ask. 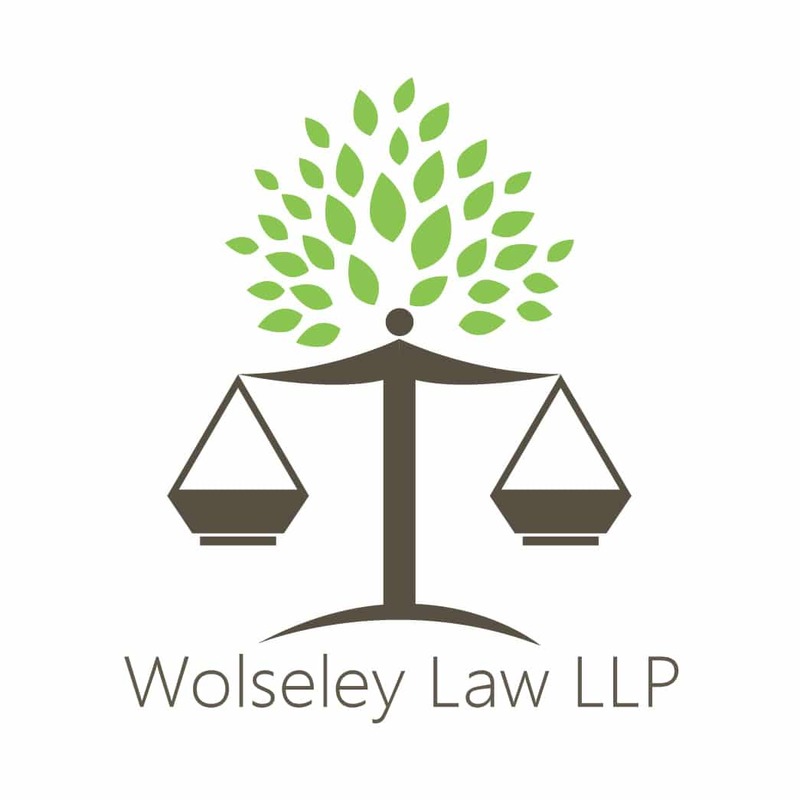 Wills can range in cost, usually in relation to how complex the estate and will instructions are, but basic wills can be very affordable, especially given how much money and confusion they can save your loved ones. Many lawyers place prices for simple wills on their websites and most are happy to discuss their fees upfront with people who ask. In the end, a little bit of money spent on a will can save even what would appear to be the easiest estate a significant amount of money in additional fees. Without a will, a number of forms and procedures may be required to show the courts even basic information such as who should be the one to administer your estate, to say nothing of how your estate should be divided, what should happen to your family business, or where any minor children or even pets should live. If you don’t make a decision, the law will decide for you. The resulting additional (and avoidable) costs from gathering and presenting information for the courts all too often far outweigh the cost of making preparations ahead of time. Most importantly, it often doesn’t lead to a result that you’d be happy with. Talking about “it” is the tougher issue to address, but like so many other New Year’s resolution subjects, not talking about it won’t make it go away. If you want a say in what happens to your minor children, possessions, and money, now is the time to have your say. More than that though, although it may not feel like it, making a will is one of the kindest things that you can do for those close to you. Knowing the “who” and the “what” when you pass away lessens the possibility of confusion and disagreement leading to painful and costly fighting amongst family members. Certainly 2016 saw more than its fair share of high-profile celebrity passings, but what is more interesting is the news about them that we didn’t see. Even with the media’s constant focus on celebrities, stars with estate values in the tens or hundreds of millions passed away this year with hardly a hint of the kind of family discord that many of us think of when we think of the death of millionaires. The notable exception was Prince who famously passed away last year without a will, leaving his family and estate in utter confusion. The rest, we can assume, passed having made plans for their loved ones to follow, meaning that those closest to them can concentrate on what is really important: remembering their loved one. Making a will as a New Year’s resolution this year lets you do the same thing for your own friends and family. There is no wondering about what you would have wanted, no agonizing about making sure that they are doing what they should be doing, and no fighting. Yes, like vegetables or the gym, it’s something that you may not really want to do, but in the end it’s good for you and, more importantly, good for those you love. You’ll be happy that you did.